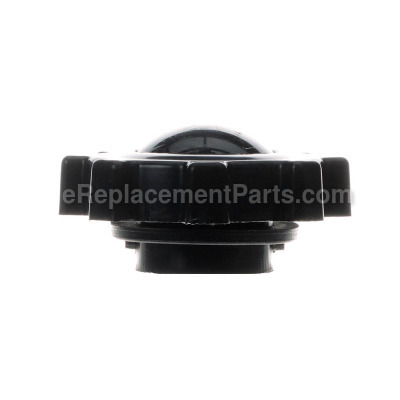 *This part replaces obsolete part #: 70-006-0120 and 70-006-0100. This is an authentic manufacturer approved replacement part designed for use with kerosene forced air heaters. It fits models 2014 and older. It is designed to keep fuel in the tank. This fuel cap is made out of plastic and it is sold individually. What are dimensions and weight? Helo Orest, thank you for your question. The Weight: 0.15 lbs. and the fuel cap is 3 inches in diameter and 1.5 inches tall. I hope this helps! I am looking for a replacement fuel cap, part# 70-006-0500 Do you have one to spare??? Hello Stacey, thank you for your question! Unfortunately, we do not have any of 70-006-0500 for sale. We are showing that 70-006-0125 is the compatible part for your model. We hope this helps! Took new cap and put it on. 1. Removed and threw away old cap. 2. Screwed in new cap. 3. Started heater to get warm. Ordered part, recieved super fast, put cap on, and now we are toasty warm using our heater.